If you like artichokes, and you like hummus, then you'll love this recipe. This artichoke hummus recipe is a no-brainer: It's easy to make and has a lot of different flavors that are sure to please any palate. 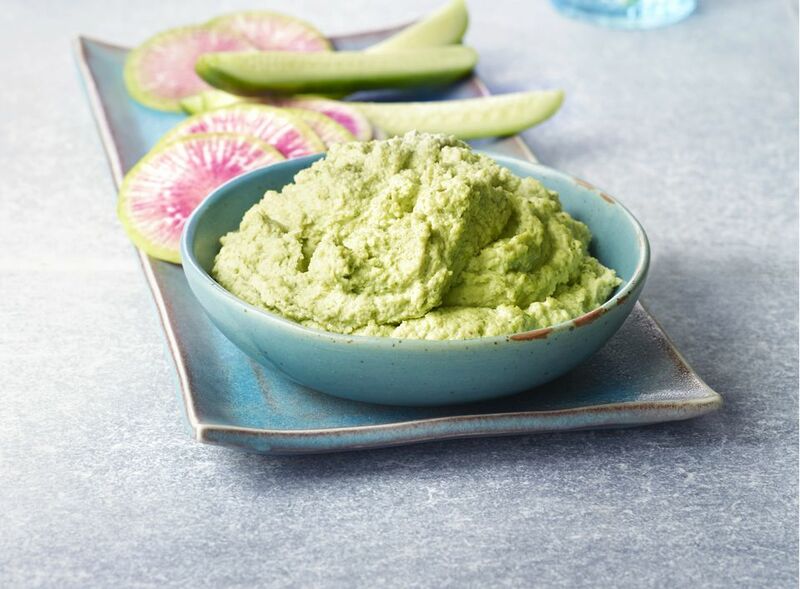 In a food processor, combine chickpeas, artichokes, and tahini and blend. Slowly add olive oil, garlic, and lemon juice. If artichoke hummus is too thick, add 1 tablespoon of chickpea liquid at a time until desired consistency.